* L1 is a custom inductor wound with about 80 turns of 0.5mm magnet wire around a toroidal core with a 40mm outside diameter. * Different values of D3 can be used to get different output voltages from about 0.6V to around 30V. Note that at higher voltages the circuit might not perform as well and may not produce as much current. You may also need to use a larger C3 for higher voltages and/or higher currents. * You can use a larger value for C3 to provide better filtering. 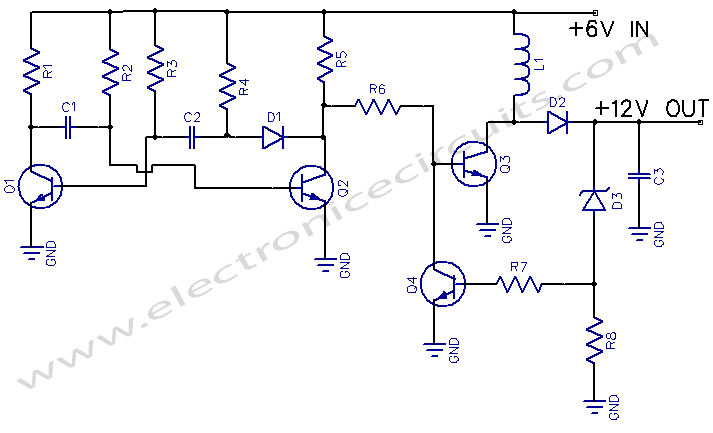 * The circuit will require about 2A from the 6V supply to provide the full 800mA at 12V. i need to get 12v to radio in my bitel vw. 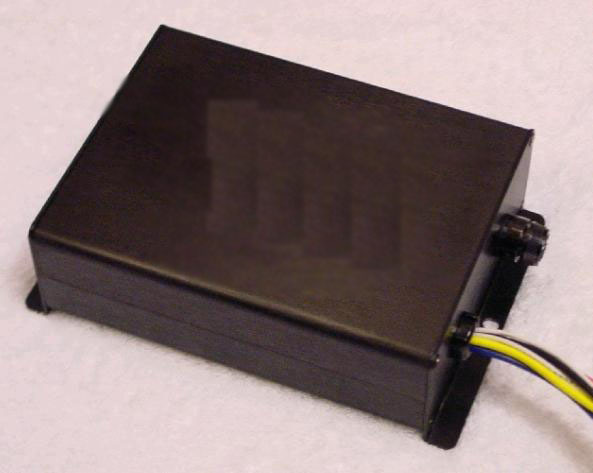 batteri 6v and radio need 12v. prise?